Advance Sale Offer. Up to 15% off! New shuttle service to the airport! 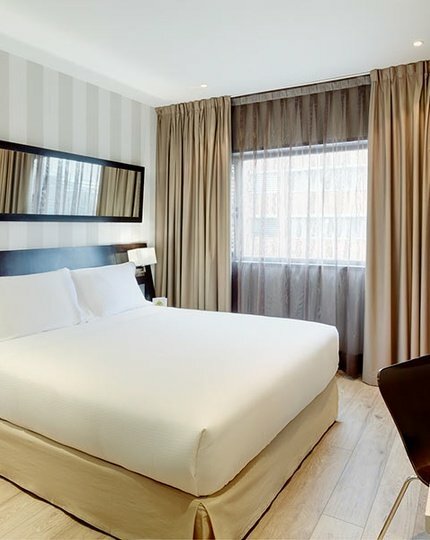 The Sercotel Madrid Aeropuerto is a hotel in Madrid close to Barajas Airport, modern and welcoming, designed to accommodate business clients, families, groups of friends and transoceanic passengers. The quantity and quality of useful services and facilities for all kinds of travellers represents one of the main draws of this hotel. The Sercotel Madrid Aeropuerto offers a free direct transfer to the hotel from the airport and to the airport, free Wi-Fi, bar, a delicious breakfast buffet, outdoor pool with sun terrace and hammocks, accommodation for pets and 24 hour reception. It is all available to make sure you enjoy a cosy experience. 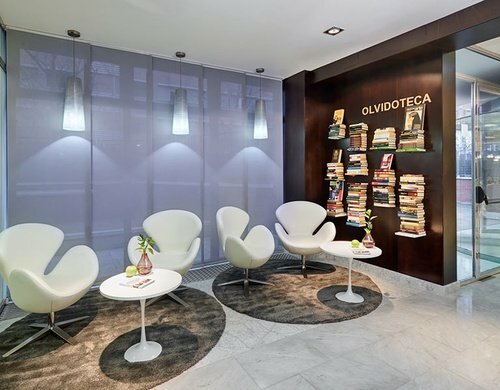 Located on Calle Galeón 25, in a quiet and residential area, the Sercotel Madrid Aeropuerto is a hotel in Madrid for business travellers. The hotel is close to IFEMA fairgrounds, Campo de las Naciones, Valdebebas, etc. In addition, it features 2 medium sized meeting rooms for business meetings and the personalised service of our expert team, always available to help you with your needs. 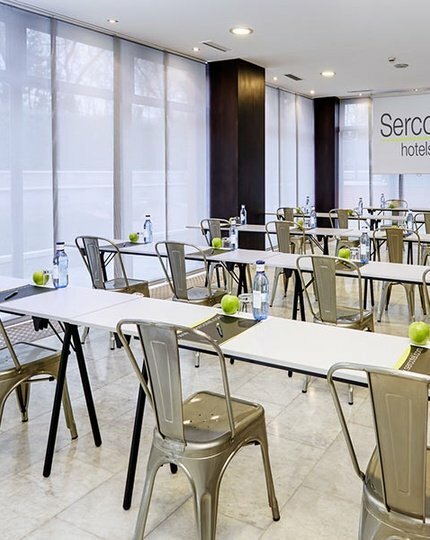 All clients, business travellers and holidaymakers alike, will find that the Sercotel Madrid Aeropuerto hotel has services and facilities designed to fit their needs: rooms with large capacities, a cosy atmosphere and attentive staff, accustomed to work in a professional and fast way. 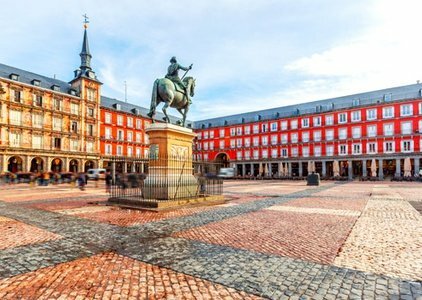 Book your hotel in Madrid near Adolfo Suárez Airport for all your trips and stays. 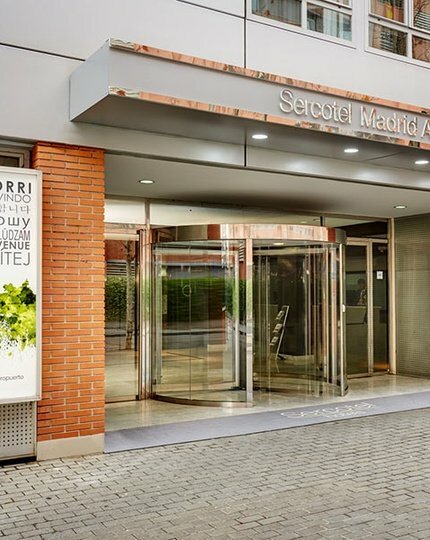 Only the Sercotel Madrid Aeropuerto official website offers you the best guaranteed rates and the best terms and conditions to cancel or modificate your reservations. Our hotel has rooms for any type of clients. Our hotel has 2 fully equipped meeting rooms with free Wi-Fi.